Gel with essential oils of eucalyptus, melaleuca, and lavender ravastrello latifolia. Helps you breathe and fight colds, flu, asthma, diseases and bronchitis. Respigel you use with clutches on the chest and back when necessary. Allows quick relief in the airways and fights flu diseases of winter. I come back here to talk about other two products of Sydella Laboratoire's company. The first product is called Respigel. The bottle contains 100 ml of products. Is presented as a light white cream and contains the essential oil of ravintsara and eucalyptus. Just open the bottle immediately feels a balsamic scent that I really like..but can't like everyone because is very strong. Signs behind the bottle say: "use with clutches on the chest, back and under the nose. Me and my doughter tried it when we felt the need..I have applied it under the nose and my daughter on the chest. Immediately feels the nose completely free and seems to breathe the cold air in the high mountains.. and I love this!!! After few minutes the smell fades but allowes you to breathe weel through the night..indeed my daughter passed the night breathing free and serene. I'm pleasantly surprised with this product and I love it so much!!! Is great for the cold season, to free the nose and allow us to sleep more serene. It's a liquid product made entirely from natural ingredients: essential oils of eucalyptus, sea rocket, melaleuca, ravintsara and lavender; idrolatte pine and lavender; apricot kernel oil and rosemary extract. A fantastic product, used to help those suffering from bronchitis, asthma and colds. The essential oil of eucalyptus is considered particularly effective for colds and breathing problems that affects the bronchi. Oil ravintsara is also known as the oil anti cold; the essential oil of lavender latifolia has sedative and calming; the essential oil of melaleuca is considered a natural anti-viral and oil sea rocket which is a thinner phlegm. Gives relief when massaged goes on the neck, chest, back and bronchial. It can also be placed under the nostrils, to improve breathing. At my house who used it was my husband, who suffers from chronic bronchitis. He had an incredible relief, immediately after having massaged on the affected areas. The continuous cough that he had reduced and bronchi were finally freed. He found well-being and alleviation with Respi Gel. It 'a product that can not miss at home! frederique v. on 03/26/2019 Très agréable en cas de rhume, de nez bouché et de légères difficultés respiratoires. J'en ai acheté une seule fois récemment mais j'en garderai toujours dans ma pharmacie. 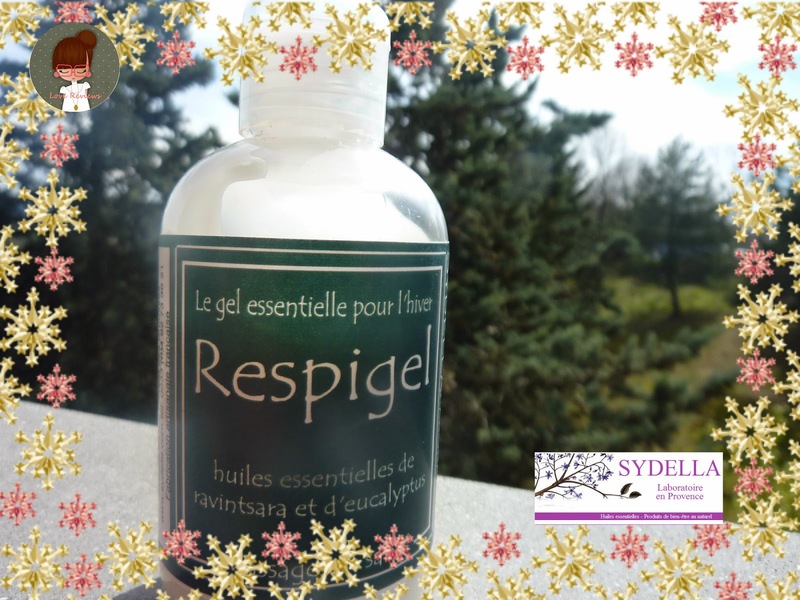 Christel H. on 03/15/2019 Un gel très efficace. Bon dégagement des voies respiratoires. Facile à appliquer. Aucune réaction allergique sur ma peau atopyque.